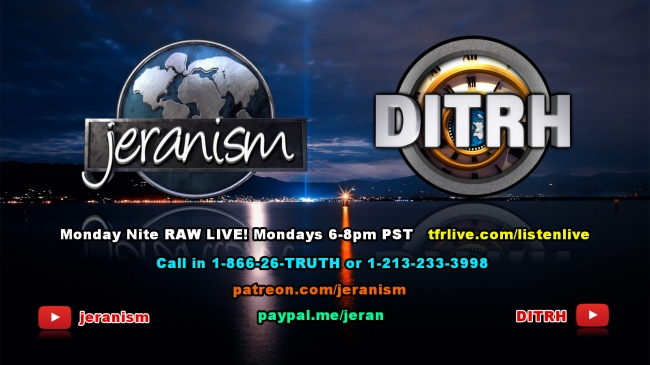 Another fun show as Jeran and David were joined by special call-in guest Curious J. The trio asks and answers 26 questions that keep finding their way into the comment sections of our videos. These 26 questions, “Can’t be answered by flat earthers” according to their author but Jeran, David and Curious J do the best they can to answer all of them. Including questions like what happens when a Super Nova explodes in the firmament and other gems like that. Fun was had by all but mostly those who listened to the show!